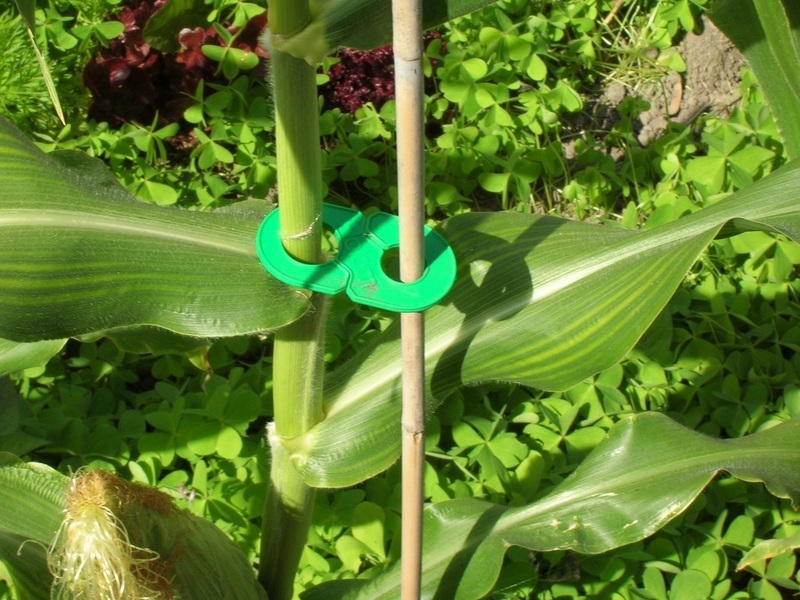 This fantastic product was designed by a couple of brothers with the Kiwi DIY attitude and a passion for meetings the basic wants of like-minded growers and gardeners. 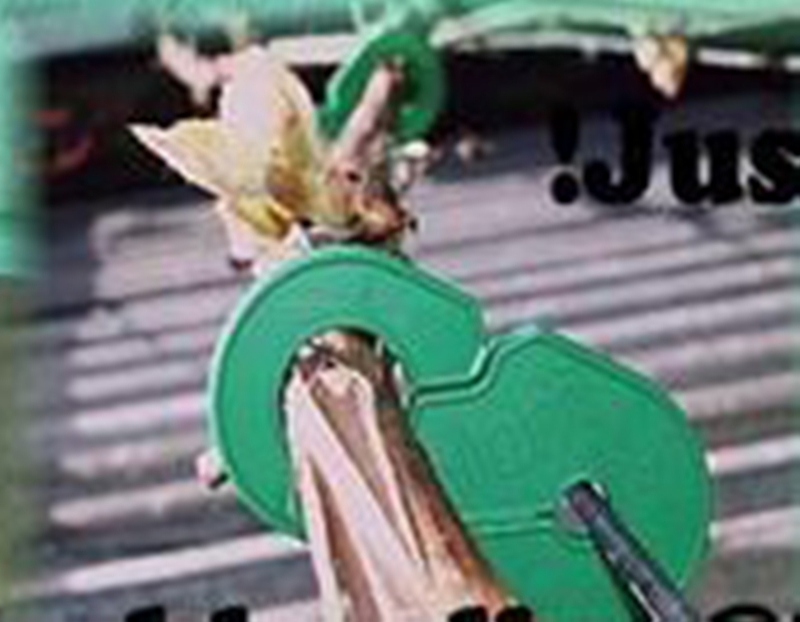 Whether you're in the viticulture or horticulture industry or a home gardener with a keen passion, we can help. 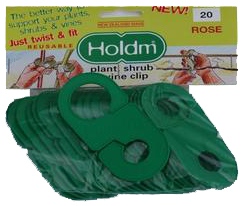 With a simple twist and fit the Holdm® will help train your plants, roses, vines, kiwifruit and young trees to grow where and how you want them to. with the radius on the Holdm clip preventing ‘stem rub’ or chaffing. 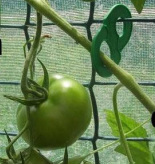 Tomato's, Rose's,Grape vines,Interior plants, most vines and shrubs,hydrangers,Glady's,sunflowers, a Marker Clip that is placed either on the plant stem or attach to a post at the end of your row, to identify row or plant type.. Packs of 50's $19.99 when ordering please state pack size you require. Please contact us direct for orders . 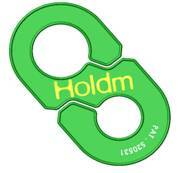 Holdm® a New Zealand owned company, with registered Trade Marks and patents in New Zealand Australia and the USA.